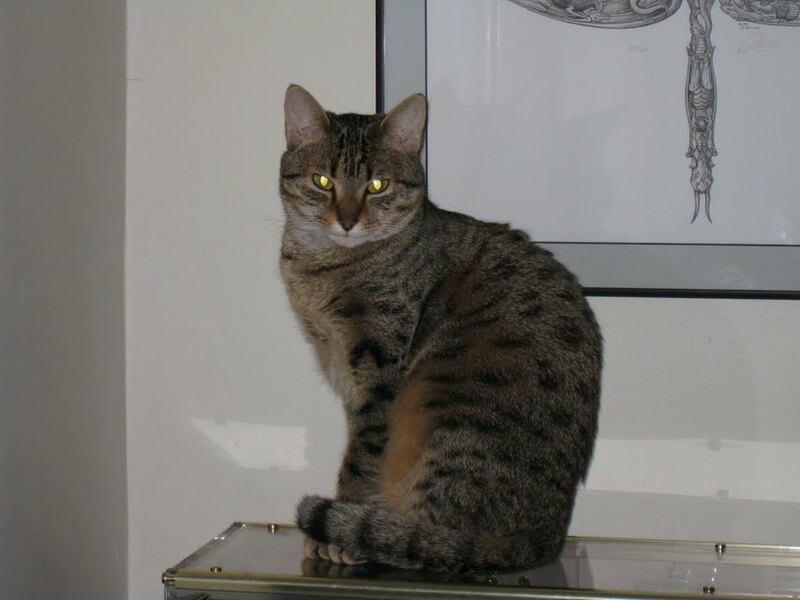 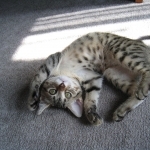 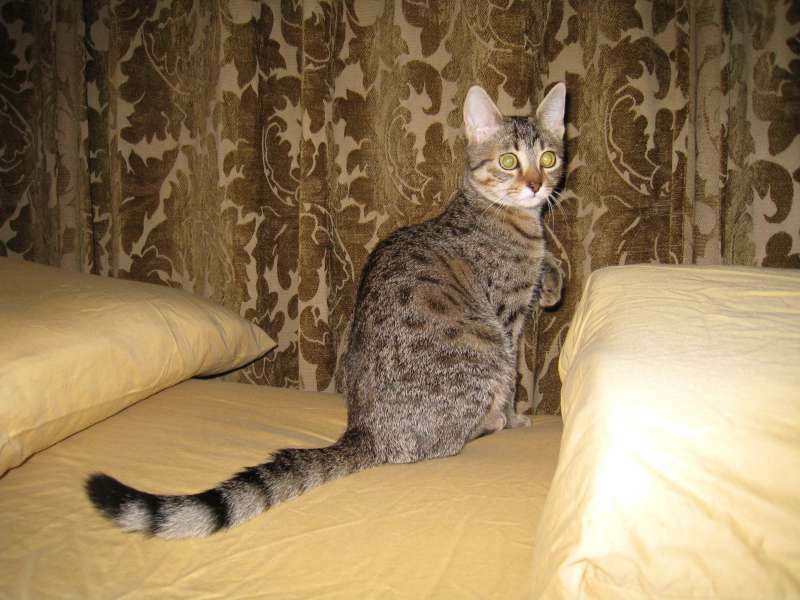 Thema, Bronze Egyptian Mau is a beloved pet to Williams family. 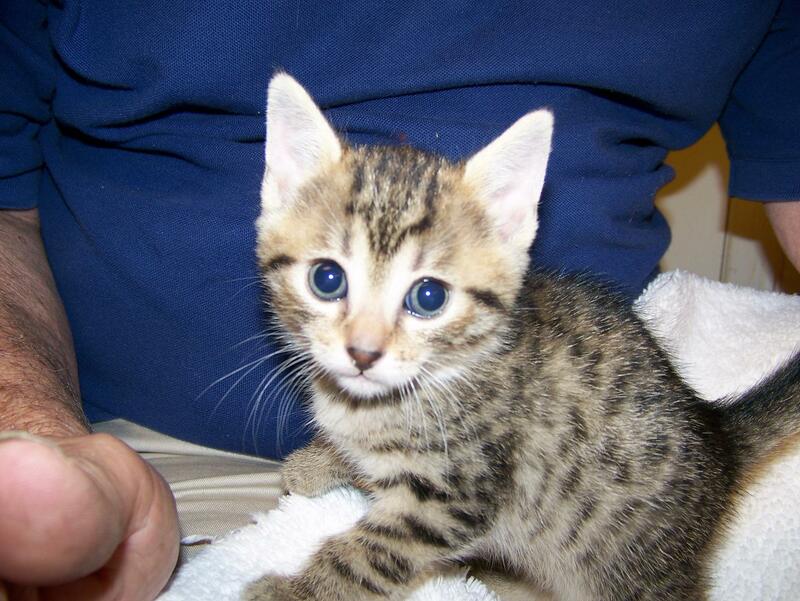 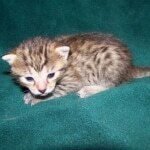 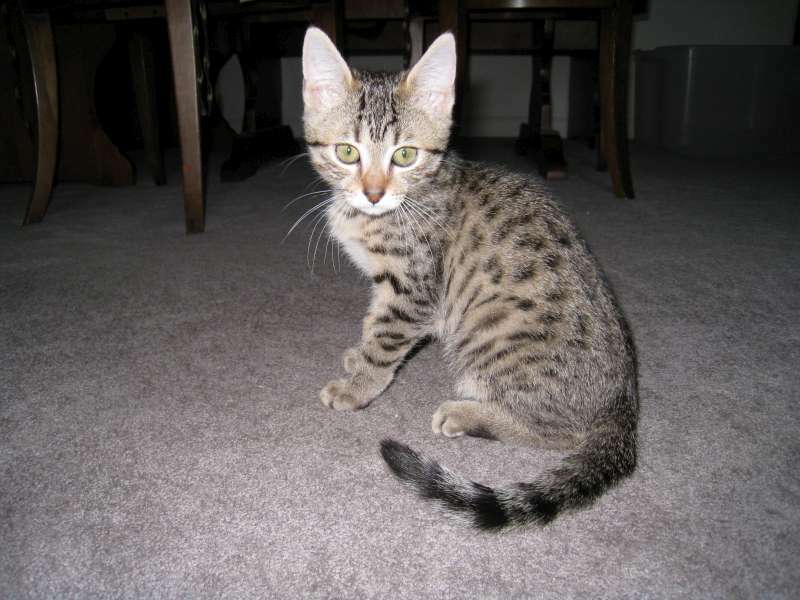 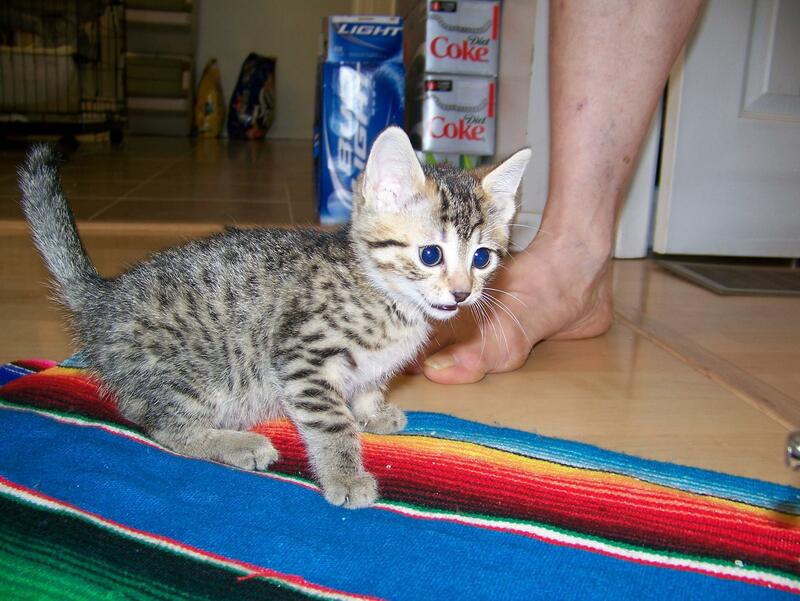 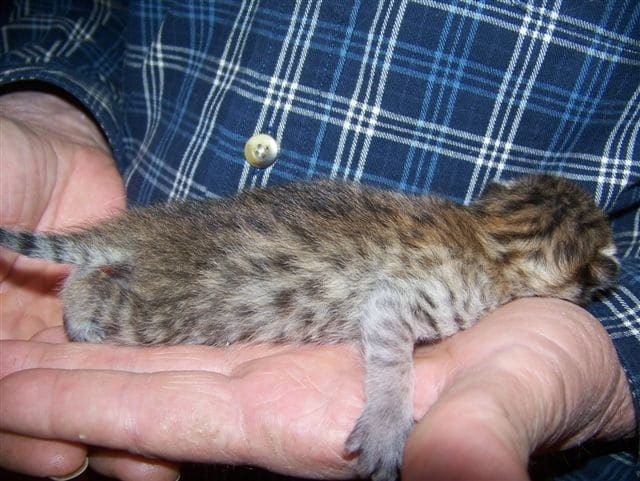 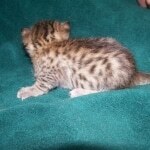 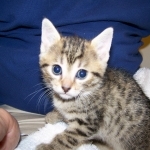 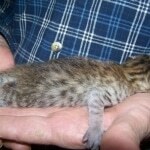 Bronze Egyptian Mau female and just to damn cute at 5 weeks will be going to live with William in North Carolina. 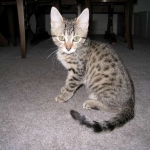 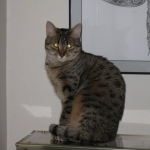 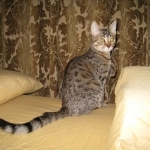 Thema, Bronze Egyptian Mau female settles in with her new family. 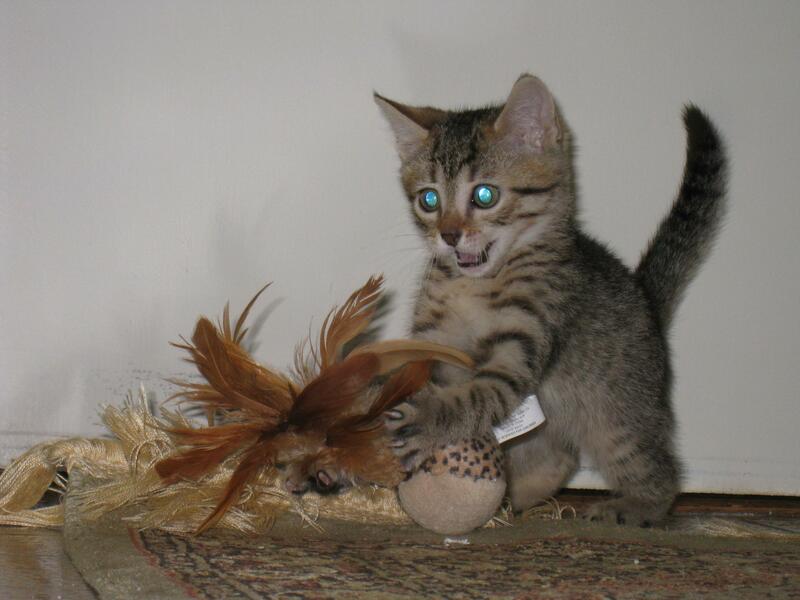 Well maybe she's stirring things up! 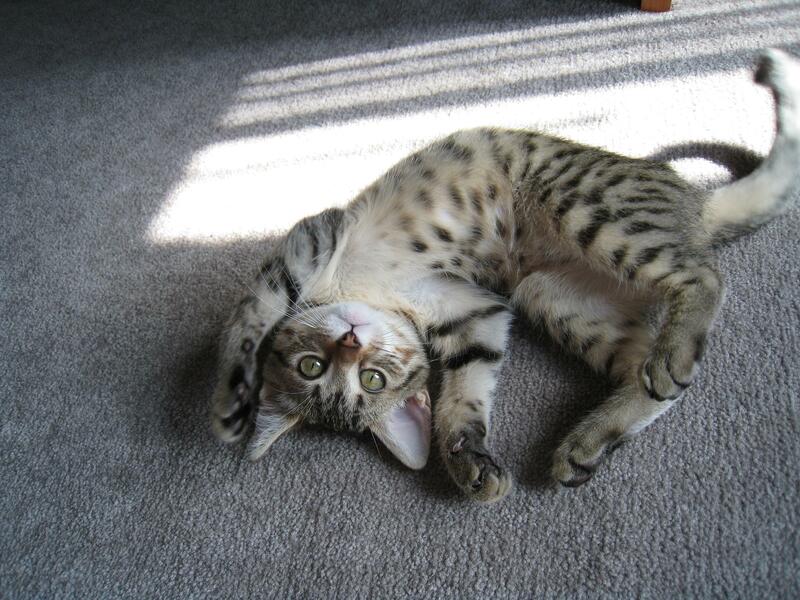 Thema is obviously at home with her new family. 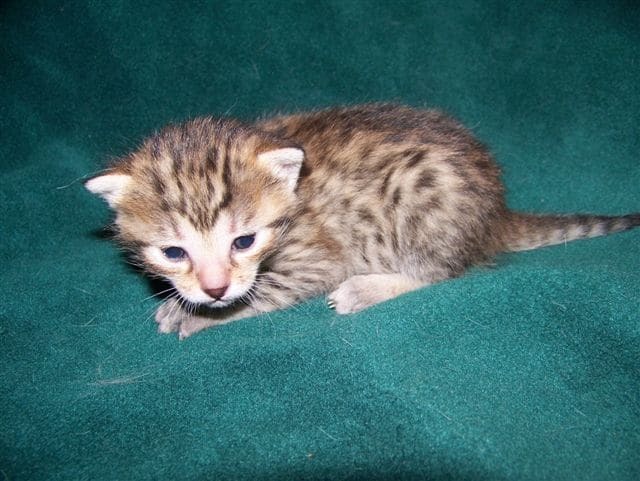 Growing everyday into a beautiful girl! 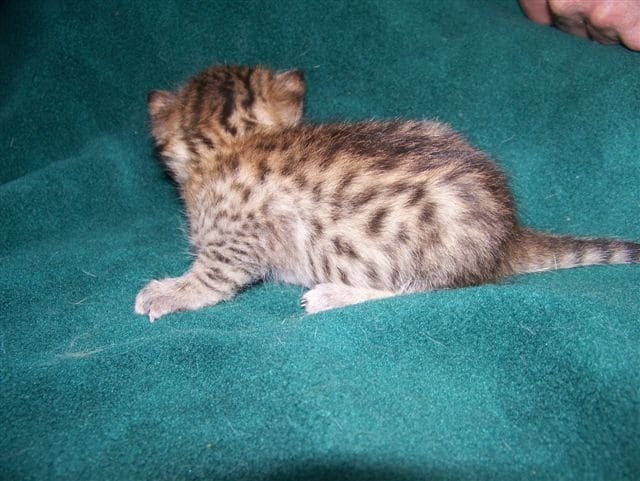 Thema, Egypatin Mau female, is beginning to come into her own now!